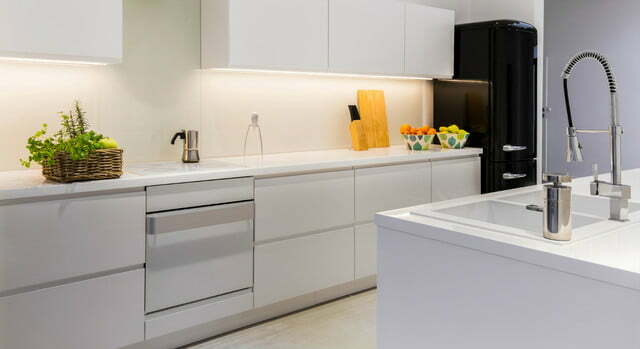 Eve Systems introduced the Eve Light Strip and Eve Energy Strip, two new Apple Homekit-enabled devices at CES 2019. 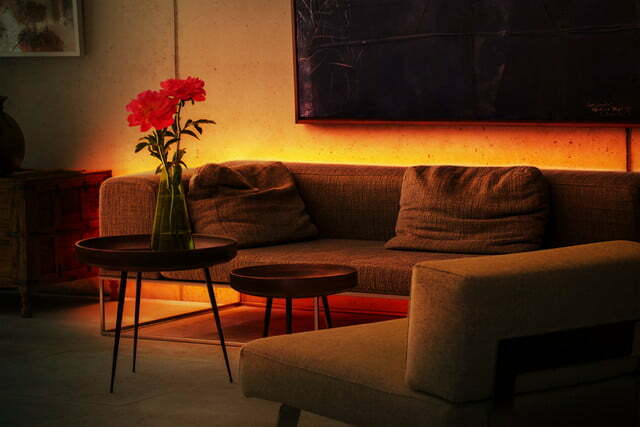 The Eve Light Strip is a 6.6-foot Wi-Fi connected LED light strip with up to 1,800 lumens. 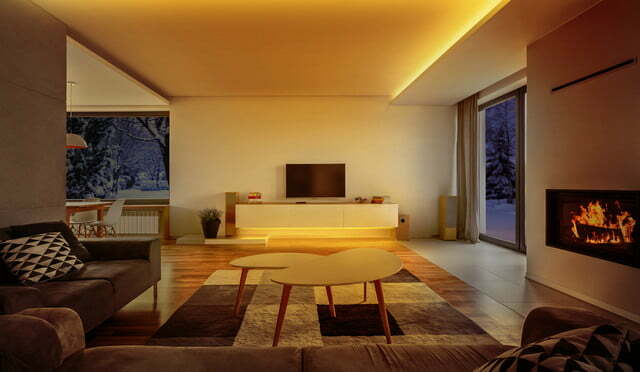 The LEDs have a triple-diode architecture which enables full-spectrum white light or any of millions of colors. 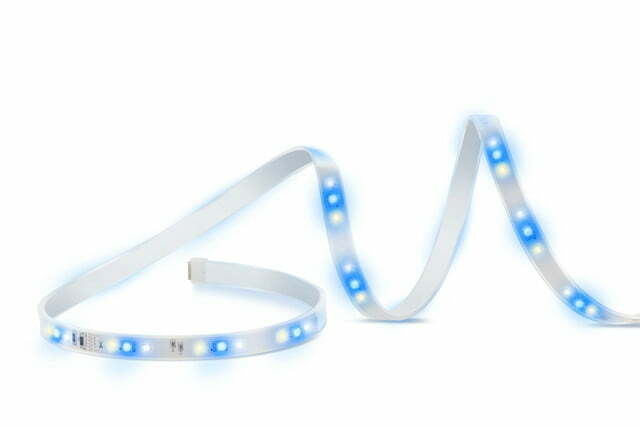 You can cut the LED strip for accent lighting or use it intact or even in a chain of five Light Strips for a full 32.8-feet of lighting. The Light Strip connects to an iPhone, HomePod, or Apple TV via Wi-Fi without needing a bridge or hub. 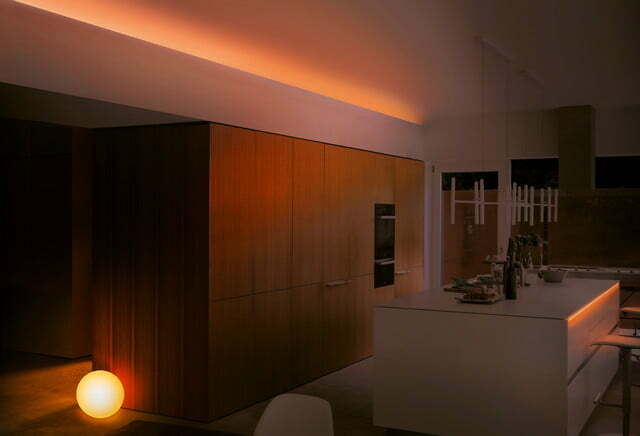 The flexible Eve Light Strip can be installed in any shape or form desired, and a peel-and-stick self-adhesive makes mounting the lighting simple, even around corners. Once you’ve installed the Eve Light Strip, you can tell Siri to turn it on or off or to dim or brighten with simple voice commands. The Eve Light Strip will be available in February 2019 for $80. 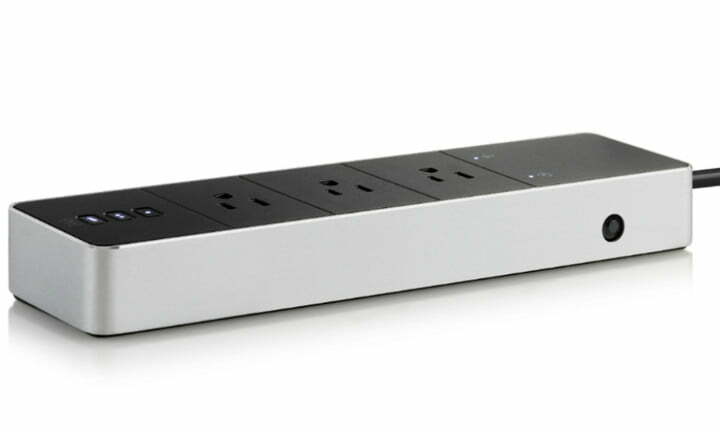 Eve Energy Strip is a three-outlet, HomeKit-enabled smart power strip. The Energy Strip combines autonomous intelligent device features and protection for connected electronics along with its ability to work with Siri, Apple Home, and the proprietary Eve app. Used by itself, the Energy Strip has autonomous, built-in scheduling so you can configure to operate at preset times. You can also use the scheduler to be sure that appliances and devices plugged into the Energy Strip’s outlets do not use energy during specified time ranges. Integrated power consumption monitoring and operation cost estimates are also accessible through the Eve app. The three power outlets on the Eve Energy Strip can be controlled individually or as a group. By using Apple HomeKit scenes, rules, and timers, you can integrate plugged appliances and devices into a smart home system. Internal protection against power surges and overvoltage and overcurrent faults protect valued electronics. The Eve Energy Strip will be available in March 2019 for $119.